Oh Rhian! Like a Silver screen star, she looked so amazing on her wedding day. Rhian married Vinnie at Lavender Hill at Easter, and what a day! Our good friend and amazing photographer Michelle Hepburn captured some stellar moments, including the sunset light and full moon that lit up the evening. 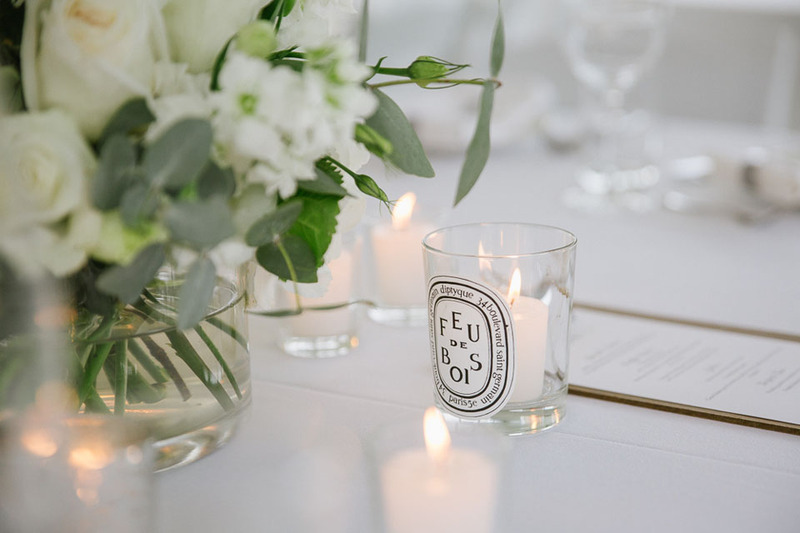 I so enjoyed bringing to life this brief, keeping it fresh and classic, with crisp whites, greens, loads of candles and an accent on rustic to tie in with the beautiful Waiheke surroundings.